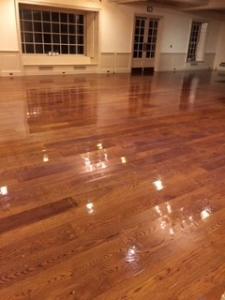 Professional Commercial Cleaning of Dover and Portsmouth, New Hampshire provides top quality maintenance services to our valued local businesses. 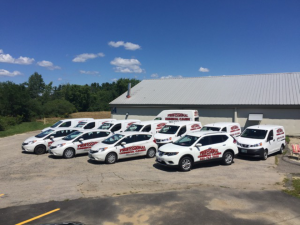 Our fleet of vehicles stand waiting to send a trained service team to your location and provide you with fast and courteous service. We feature a specialized janitorial, commercial cleaning service, so you will have the peace of mind knowing you are working in a healthy and sanitary environment. In addition to office buildings, we service a wide variety of business and municipal facilities including banks, medical buildings and large industrial spaces. We also serve local churches, banks, retail stores and restaurants. Our company takes pride in doing a thorough job at a time that is convenient for you. Contact Professional Commercial Cleaning to speak with one of our service specialists. We will discuss a cleaning schedule to suit your needs and agree on a fair price for the services you choose. If you want your business cleaned by trained, experienced professionals using state-of-the-art equipment, Professional Commercial Cleaning is the reliable number one choice. When you are looking for expert janitorial cleaning for your office, you want a company that pays attention to detail and has no hidden fees or extra charges. Eco-friendly and quality control are mandatory features and customer service must be first rate. Commercial cleaning is a competitive business, so the company you hire must have an excellent reputation and be highly recommended. Commercial cleaning companies like this are hard to find but in eastern New Hampshire. Professional Commercial Cleaning assigns a quality control representative to every account and customer satisfaction is our primary goal. Our professional carpet cleaning team is proud to offer a comprehensive analysis of every job site, which allows us to determine exactly what services are required and the frequency of the cleaning schedule. We understand the needs of your business are first and we work to make sure there is no interruption in the work day. 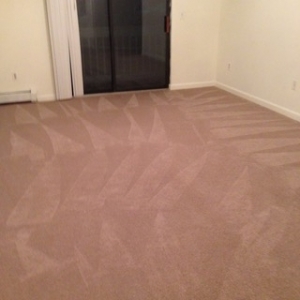 We will power vacuum and sanitize every carpet and also take the time to spot clean where necessary. Our committed customer service team is always there to answer any questions you may have. Do not hesitate to call.